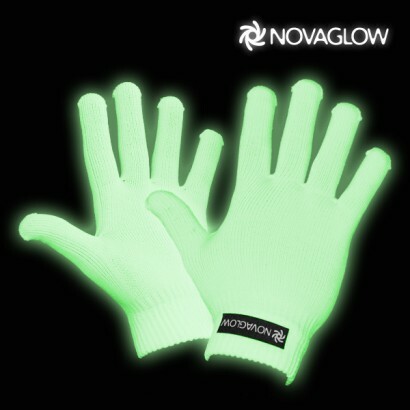 Using the latest glow in the dark (photoluminescent) technology these glow in the dark gloves by NovaGlow are both practical and fun. 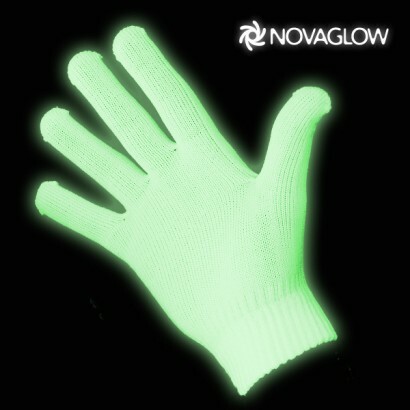 With the ability to recharge again and again the glow gloves just keep on glowing! 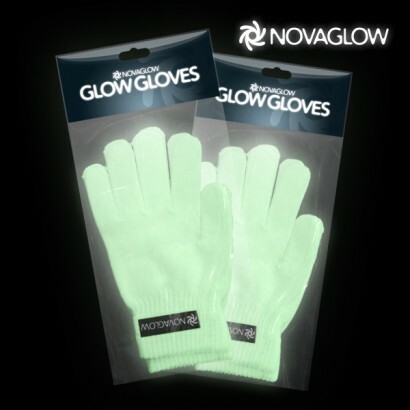 Originally designed for signing at night these Glow Gloves from NovaGlow can be used very practically for many uses but we are sure there is also some fun to be had! 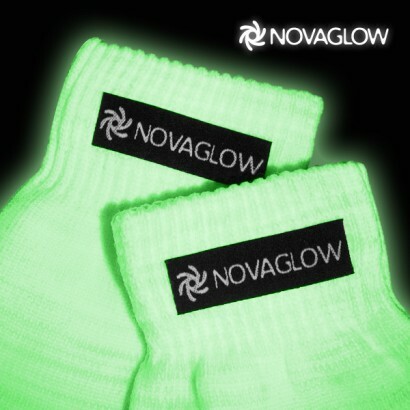 Keep hands warm - and glowing! see your hands in the dark! will be great on bonfire night for kids to hold sparklers, they can see to pick them up and the gloves keep their hands warm too! Unfortunately these gloves are not suitable for adults - much too small and I have only medium sized hands. I think they are for children. They do glow nicely though. My grandson loved these. They glowed so brightly he had to put them in the wardrobe when he wanted to go to sleep. Good value and worked really well. My 10 year old daughter loves them and is looking forward to using them on bonfire night.